Refugee Crisis – What can I do? 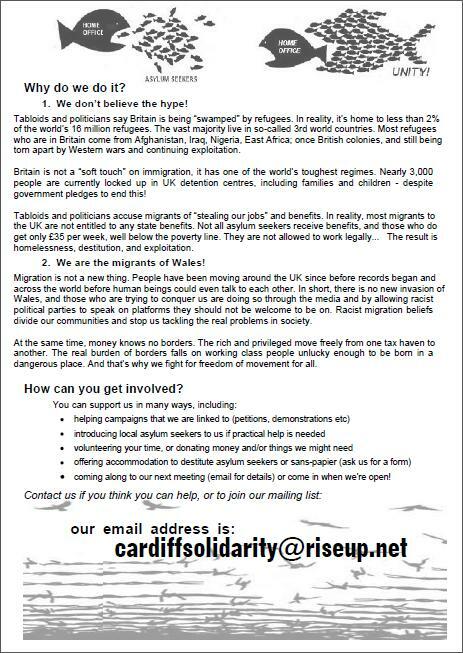 This is the sixth version of our leaflet and the first time we’ve been able to have it in Welsh. 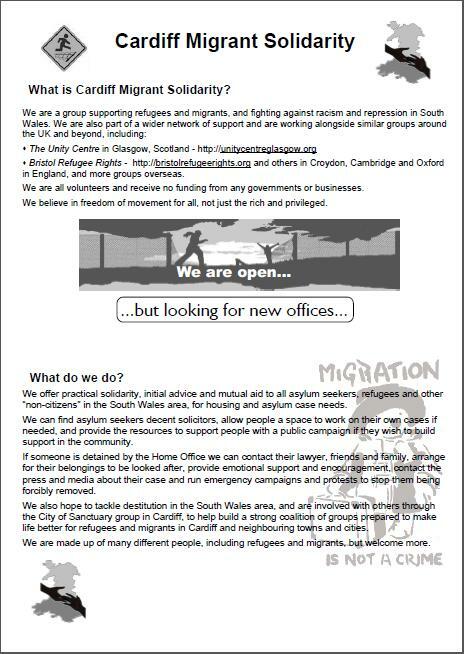 Please help us to spread the word about what we do by copying the leaflets and sharing the copies with others who may be interested. Thank you.